Rates:Apr-June15:$95-&115(2);June16-Sept.22$110-$150(2)Sept.23-Oct.31-$105-$130(2). $10 add'l person. Single rates available. 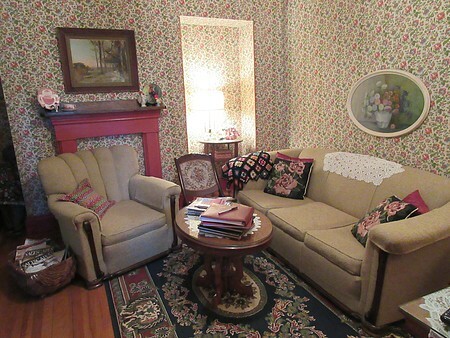 Same owner/innkeeper (Sharyn) has been welcoming guests for the past 35+ years. 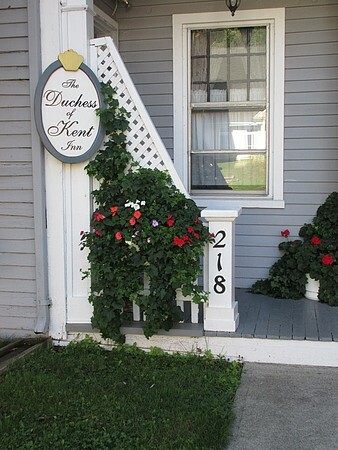 The Duchess of Kent Inn is an 1875 designated restored heritage home featuring three story 'turret' corner. Antiques. 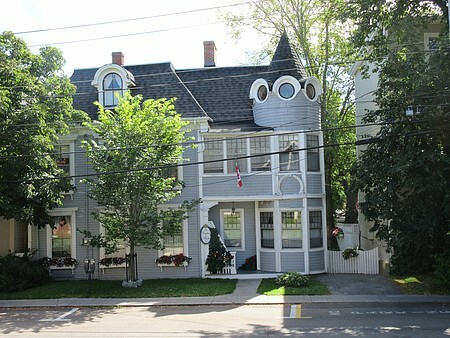 Downtown Charlottetown. 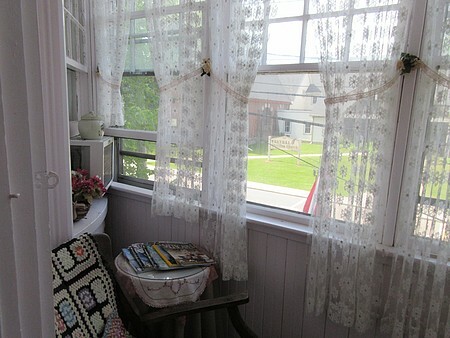 Short walk to Confederation Centre, Province House, Victoria Park,Confederation Trail, waterfront, restaurants, shopping. 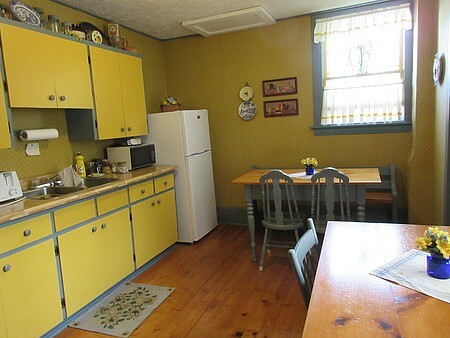 Non smoking, separate guest kitchen, living room - cable TV/ DVD,WIFI, bicycle storage.Off-street parking. Complimentary tea, coffee, hot chocolate. Breakfast on request.-extra ($4.50 per person). Canada Select rating: 4 stars. Check In/Check Out : Check-out is 11:00am;check-in after 12:00 noon (flexible).Please inquire. Seasonal Information : Year round. December to April by advance reservation only.